This warm, welcoming country not only has many ranches for a nice horse riding holiday in Mexico, but it also has a rich equestrian culture that ranges from the breeding of the Azteca horse to the characteristic horse riding sport known as charreria. 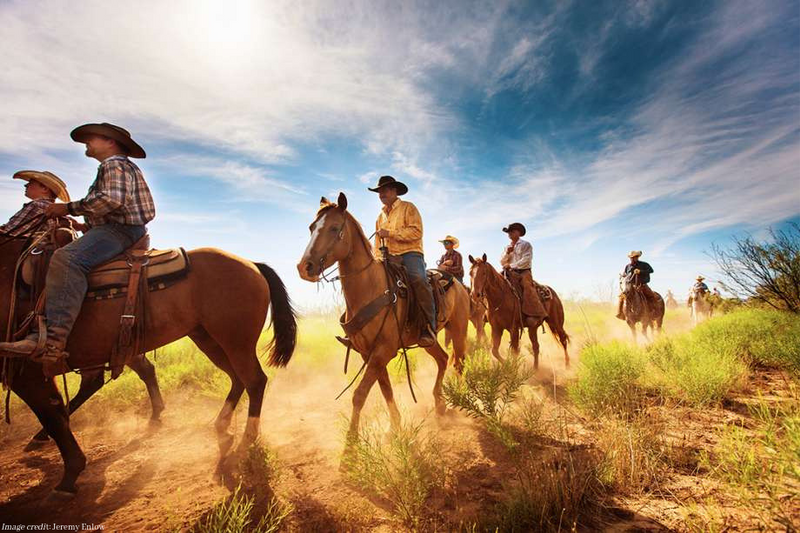 Why is Mexico the most fascinating country for a horse riding holiday? 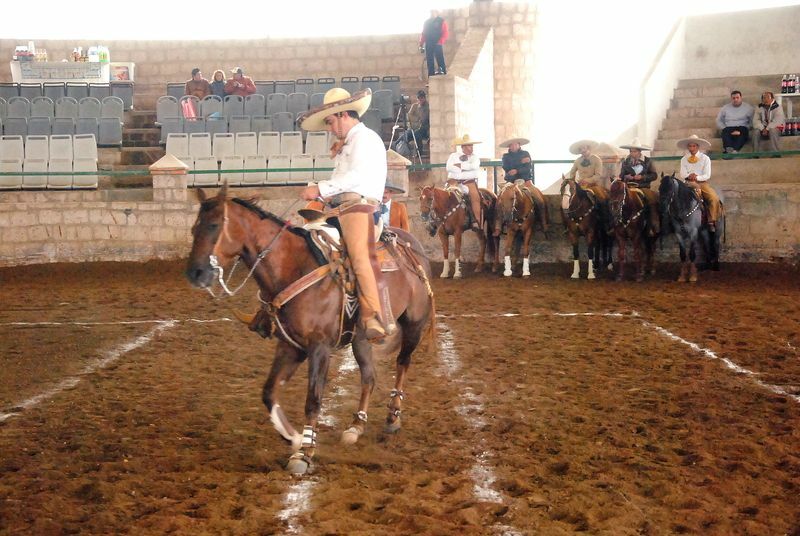 A charreada is an event similar to a rodeo where riders show their talent in the saddle. 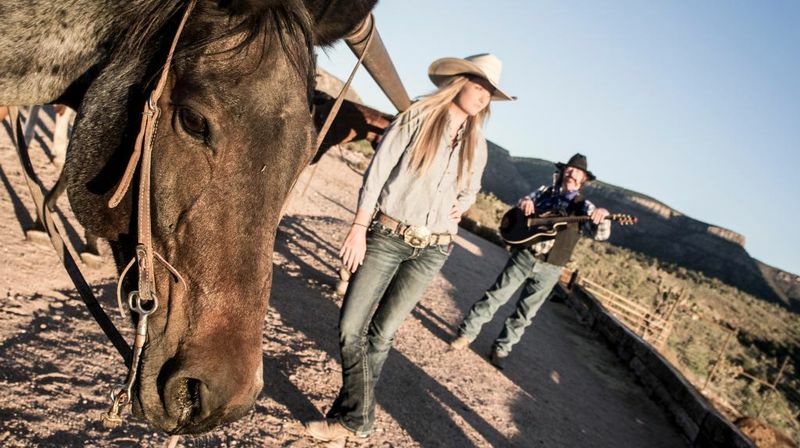 They compete between teams where 9 different skills are judged, from their artistic expression on horseback to their reining and roping abilities. Charreria is so ingrained in Mexican culture that, by presidential decree, it was recognized as the official national sport in 1933. It was added to the UNESCO Intangible Cultural Heritage of Humanity list in 2016. The Day of the Charro (Mexican cowboy) is celebrated each year on September 14th. And it’s taken so seriously that there’s even a National Federation of Charreria that organizes a national championship. Want another fact to see how important Charreria is for Mexico? The charro outfit is regarded worldwide as the Mexican traditional clothing, which consists of an elaborated suit with decorations, tight trousers and –you guessed– the famous sombrero. Indeed, the poet Manuel Benítez Carrasco once said: “dressing as charro is like dressing as Mexico”. Moreover, the Azteca horse is a breed developed in Mexican ranches. These are muscled horses with broad croup and chest that were bred from a blend of Andalusian, American Quarter and Criollo bloodlines. These horses are very athletic, which makes them perfect for western riding competitions. 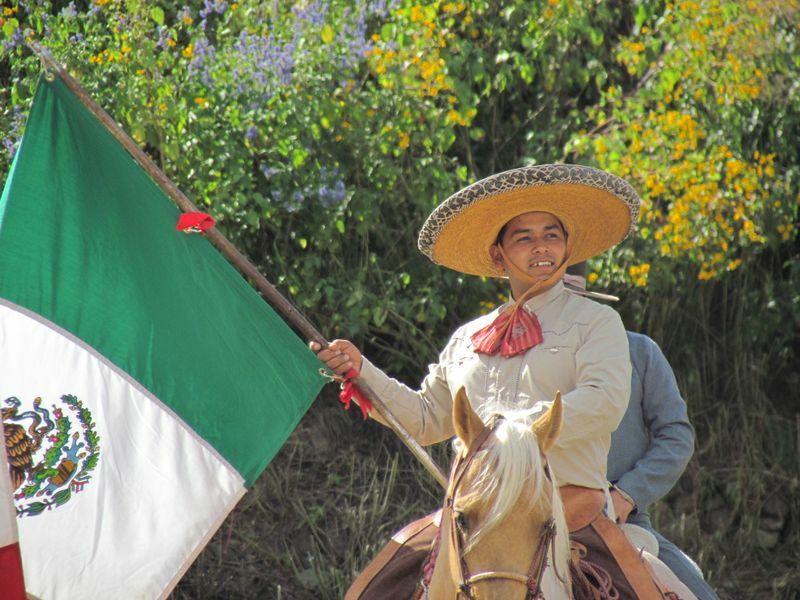 The home of tequila, mariachi, and exquisite cuisine, Jalisco is easily the most representative state when it comes to all aspects surrounding the horse riding folklore. Anywhere you go here, no matter how small the town, you’ll quite possibly find a lienzo charro (arena) where locals spend every other Sunday among family, good food and rodeo. Located in the west and having the second biggest city in Mexico (Guadalajara), Jalisco is easily accessible. The Guadalajara International Airport (GDL) is one of the main hubs, and there are thousands of buses arriving every day from different parts of the country. If there’s one specific day that would give you the most amazing Mexican experience, it’s the Independence Day on September 15th. Around this time, there are countless charreadas that you could witness during your horse riding holiday. Right in the middle of Mexico and next to Jalisco, Guanajuato is another state with a long tradition in charreria. 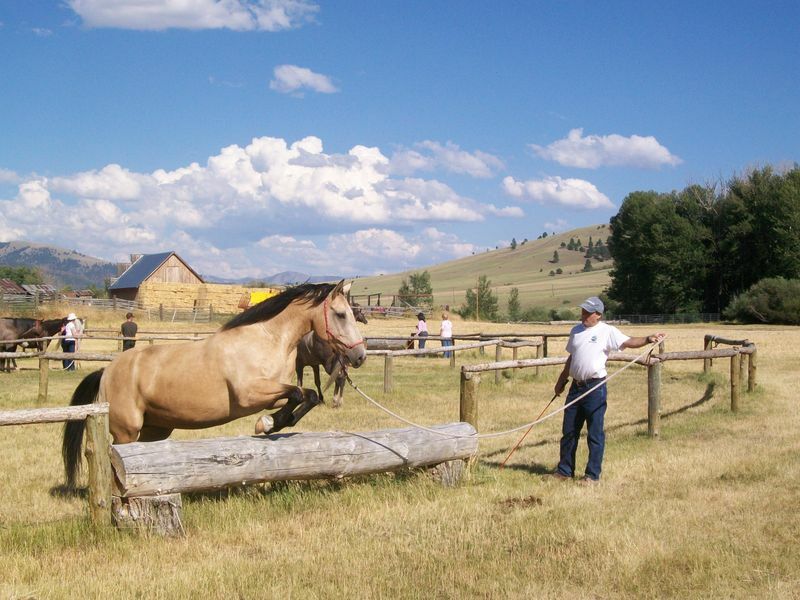 There are many ranches in the area with plenty of rodeos and riding opportunities. San Miguel de Allende is a colonial town in the center of Guanajuato that gained international recognition after being voted as the best city in the world by the Travel + Leisure magazine. 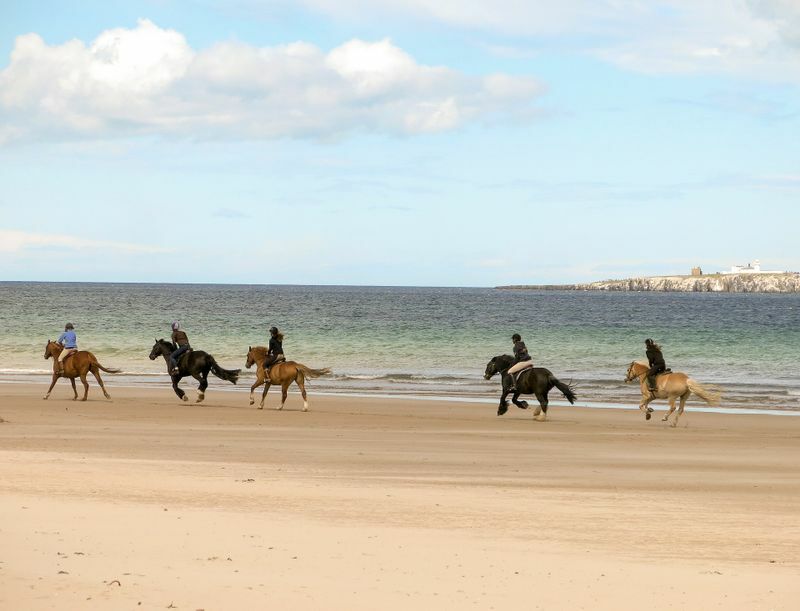 The good news is that it also offers some very nice horse riding holidays. 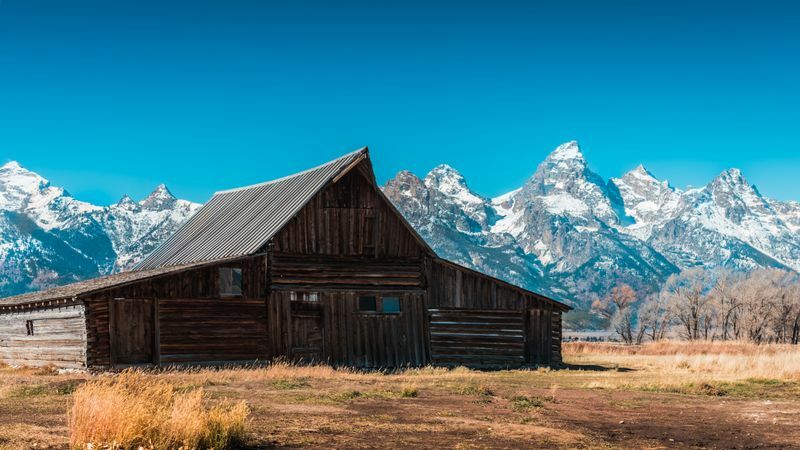 From a luxurious trip in more luxurious ranches to a camping trip in the countryside. Del Bajio International Airport (BJX) is 20 minutes away from the biggest city, Leon, and a 1.5-hour drive from San Miguel Allende. You could also take a bus from Guadalajara or Mexico City; there are many options and it takes just 3 and 5 hours respectively. The weather is warm all year, but spring can get a bit too hot in Guanajuato. From September through February, you’ll find nice weather with pleasant temperatures and not too much rain. 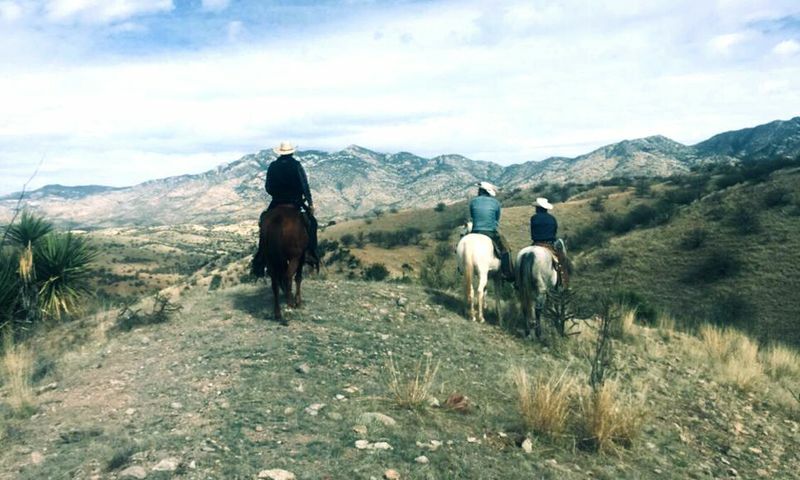 Sonora is a great place for a horse riding holiday in Northern Mexico. Being on the border with the USA, you can get somewhat of a multicultural experience. You’ll feel some American influence, but always maintaining the spirit of the Mexican charreria. 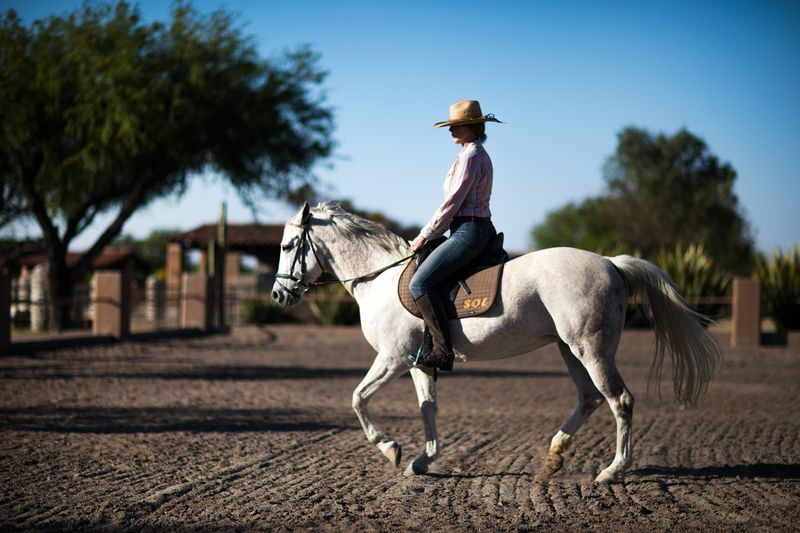 With amazing haciendas and huge ranches, Sonora is a paradise for a horse riding trip. Hermosillo International Airport (HMO) is the main airport in the area with several flights available within Mexico and from and to the USA. A more adventurous alternative is to drive 5 hours from Tucson, Arizona. Sonora has a very large territory, so the temperature could vary. In general, the summers are extremely hot, so it might be daunting to ride under the sun between June and September. From November until May, the temperatures are milder, although in some places it could get quite cold. Valle de Bravo is the jewel of the State of Mexico. A small town by Lake Avandaro, it’s a favorite destination for foreign tourism, weekend getaways and any traveler looking for a relaxing time among nature. It is also an excellent place for water sports and extreme activities such as paragliding or hang gliding. 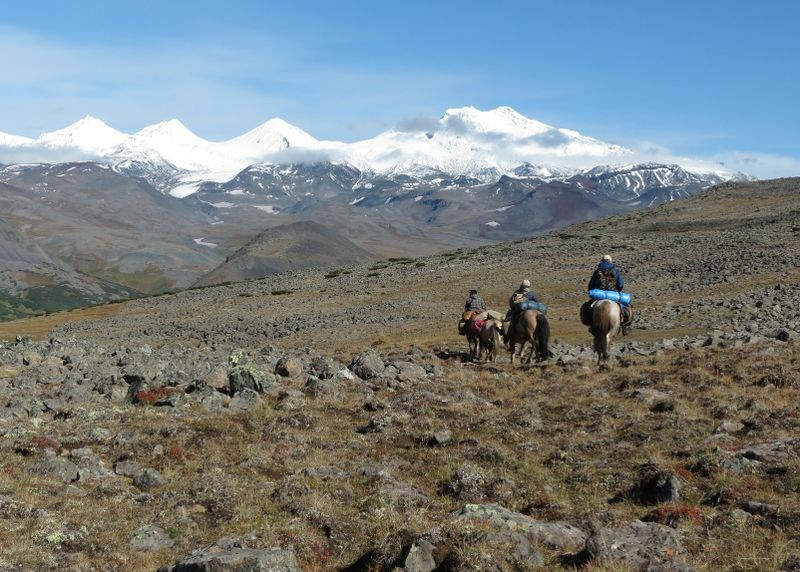 The beauty of the town and the mountains surrounding the lake, make it a perfect setting for horse trekking. In addition to Valle de Bravo, Ixtapan de la Sal is another nice little town that’s excellent for a horse riding holiday in the State of Mexico. And if you want to learn more about Mexico’s national sport, you could do a day trip to Mexico City and visit the Museum of Charreria. Toluca International Airport (TLC) is the closest one to Valle de Bravo, but since it doesn’t have as many flights, you might have to fly into Benito Juarez International Airport in Mexico City (MEX). Buses from Mexico City, Guanajuato or Puebla are easy to find, too. Average temperatures in Valle de Bravo don’t really have many variations throughout the year. Choose your preferred month and head to this paradise without worrying about the weather. Next to Mexico City, in the eastern highlands of the country, Puebla completes our list of top horse riding destinations in Mexico. Its capital, also named Puebla, is renowned for its beautiful historic center and its Spanish-influenced architecture. This Spanish influence can also be seen in the enthusiasm of its people towards charreria. 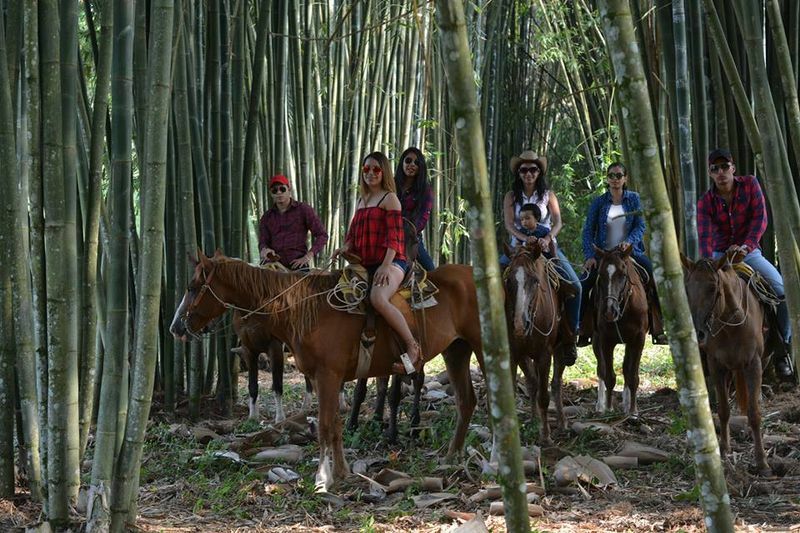 Ayotoxco, in the north of Puebla, is an eco-touristic complex with a big ranch offering several horse riding vacations for all levels, from beginners to expert riders. And while you’re at it, don’t come back home without trying the world-famous mole poblano. Hermanos Serdan International Airport (PBC) is located just a few minutes away in the nearby municipalities of Puebla City. Another alternative is to arrive in Mexico City and take a bus; there are services almost all the time. From November until April you’ll find pleasant weather in most parts of Puebla, although it could get a bit cold in winter. Or if you don’t mind some rain and prefer a green landscape for your holiday, the temperature is still nice in summer, between June and September. Ready for the most colorful vacation you can imagine? 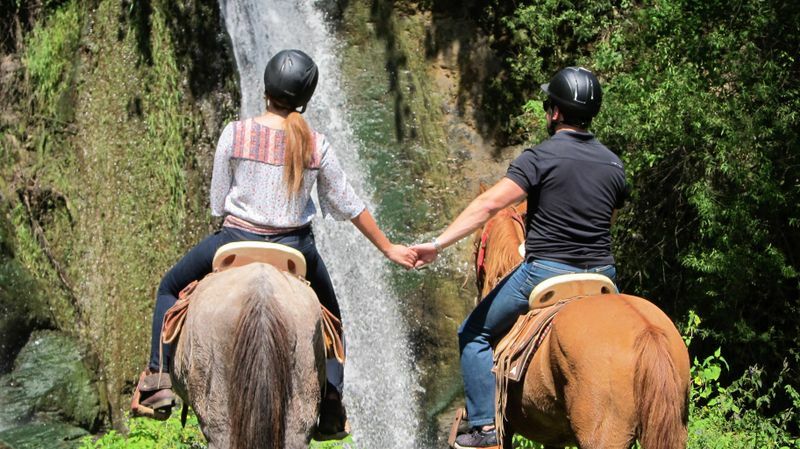 Go on a horse riding weekend in Mexico! Alberto is a contributor at BookHorseRidingHolidays.com. He's a Mexican writer proud of his traditions. He's a novice rider but he'll probably never take part in a charreada; he doesn't think he'll ever look as elegant in the saddle as his godmother.